Once you’ve defined your strategy, content, and other basic moments, you get a logical question – what do I need to do with my account so that someone notices it? It’s hard to estimate the effectiveness of Instagram advertisements at the moment, but there are accounts with millions of subscribers, who have reached such number with no paid advertisement. How has it happened? This category includes effective methods of paid posing in popular accounts and meaningless increasing of the number of followers (and likes). Let’s check it in more detail. There are multiple ways to boost the number of followers. Some brands buy them, and in most cases the subscribers turn out to be useless bots, which cannot become your real clients. These account were either initially registered in advertisement purposes or just bought or stolen from their owners. If at the first sight they may turn out to be quite natural, than in a while you will figure out that they have no activity, and your account may even get blocked for machinations with the followers. If you use this method, you need to check trusted agencies, such as Leogram, which will provide you real followers. More than that, Leogram is about your account working on set parameters, which is reached using ecologic safe methods, and not just blind growing the amount of followers. If you are already using Instagram and are subscribed for some paid pages or accounts of celebrities, you must have probably seen paid posts there. But even if you haven’t met anything like this, you should pay attention to this new way of promotion. It is proven to be quite effective. In reality, everything is quite easy. Just like others buy advertisements in other social networks, you need to create a list of thematic accounts, which can be found by hashtags in the list of popular accounts, and contact them. 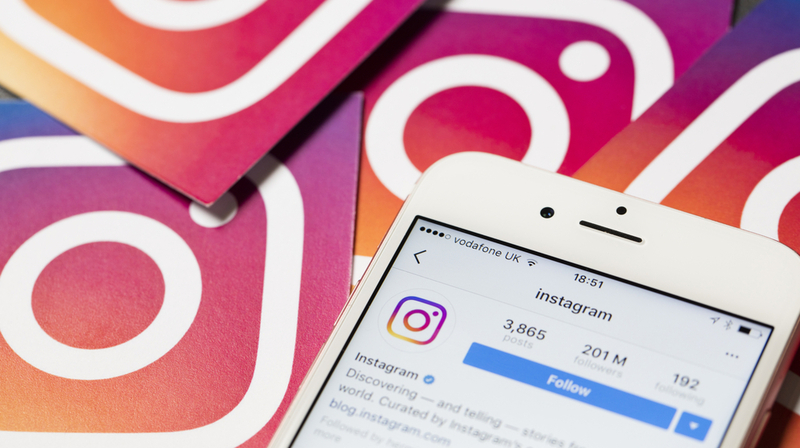 The second option is to make use of Instagram advertisement, which is a website, which is a middle ground between the brand and the owners of the accounts you are interested in. The rest is easier. The post is made in the desired account, and you are marked on the image or in the description. As a result, you get influence, subscribers and other bonuses, depending on the goals you had, the quality of content, and the success of the advertising ground (and if it was selected in a right manner). One of the most traditional ways is promotion in blogs, through PR articles, and on websites. These are promo materials of different types, including your account in various ‘top 10s’, etc. It may be an active link to some photo from your profile inside material or to website. It is quite necessary that this Internet resource, through which you get advertised, has a nice user-friendly mobile version.